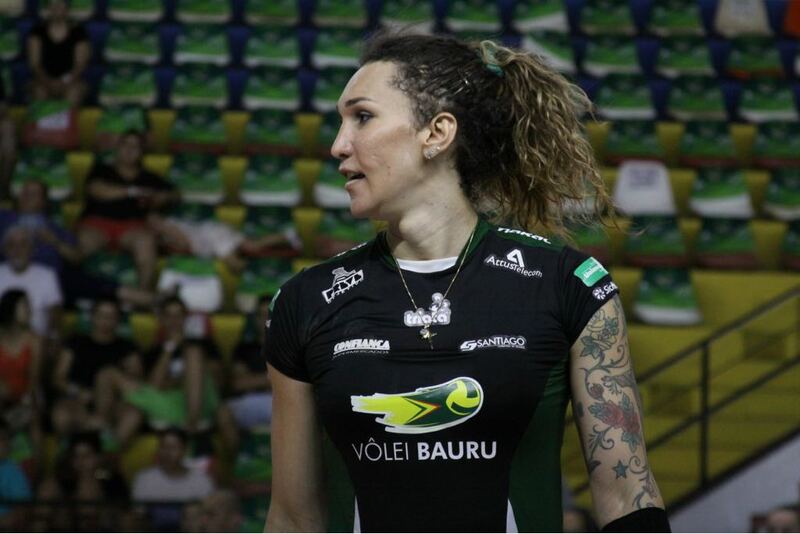 Tifanny Abreu made volleyball history when she became the first trans female to play in Brazil’s Superliga. Since then, she broke the competition’s single game scoring record, and has dominated the league’s offensive statistics. Such performances has drawn the ire of many teams, players, and fans, who have asked the Brazilian Volleyball Federation (CBV) to find a “solution” to the situation. Although CBV has not yet taken any action on the matter, as it will probably wait for FIVB’s future decisions, clubs have taken action by agreeing to tag Tifanny with a maximum score in Superliga’s parity system for next season, one of only two players who are not Olympic gold medalists, but yet were singled out with the distinction. She has recently extended her contract with Bauru for next season, although a call up for Brazil’s national team was axed by the CBV and FIVB.